I always have a thing in vintage stuffs, not so much on clothing, but more on those stationeries, accessories and small little things. 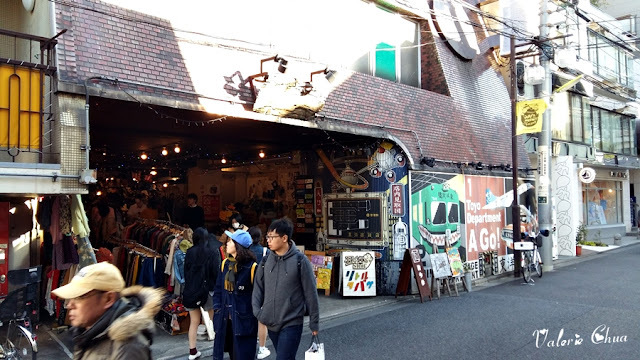 Before travelling to Tokyo, I did some research and found that Shimokitazawa is a paradise for people who love vintage items. 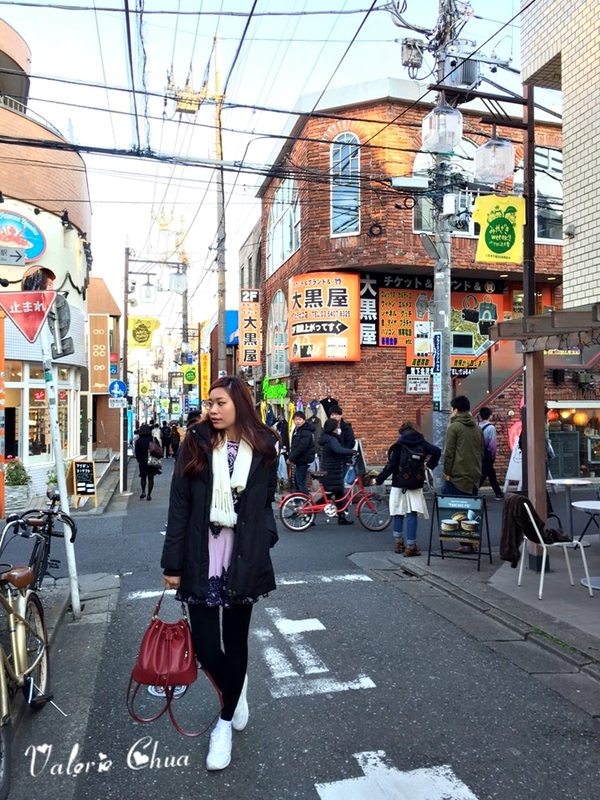 Survey actually showed that Shimokitazawa is one of youngsters' favorite place to live in. 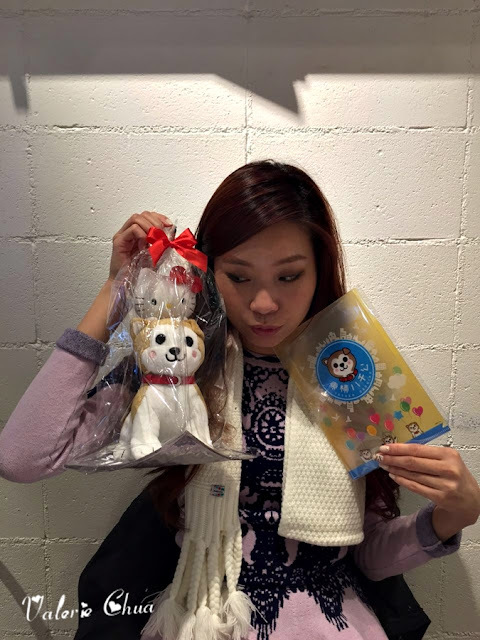 And if you know Hello Sandwich, she actually lives in Shimokitazawa too!! I sound like a crazy fan. LOL. 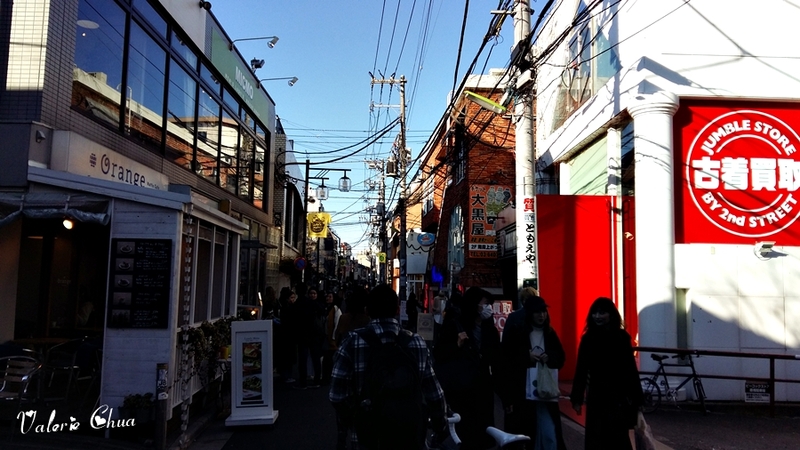 Old narrow streets welcomed us once we get out from train station. 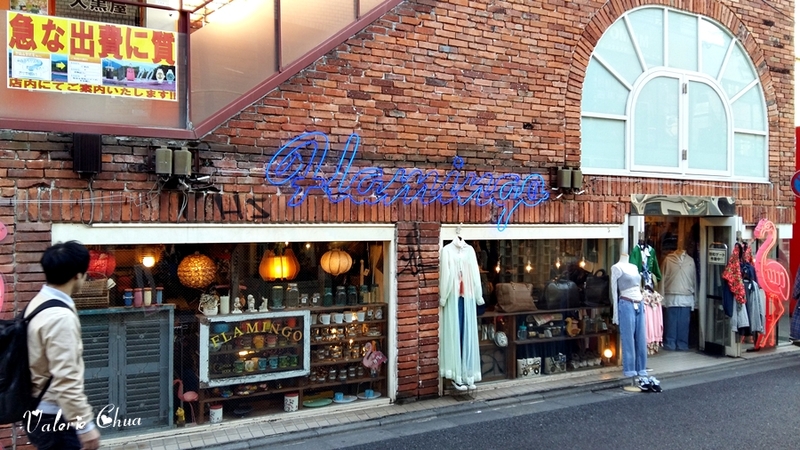 One of the well know vintage clothing store - Flamingo. 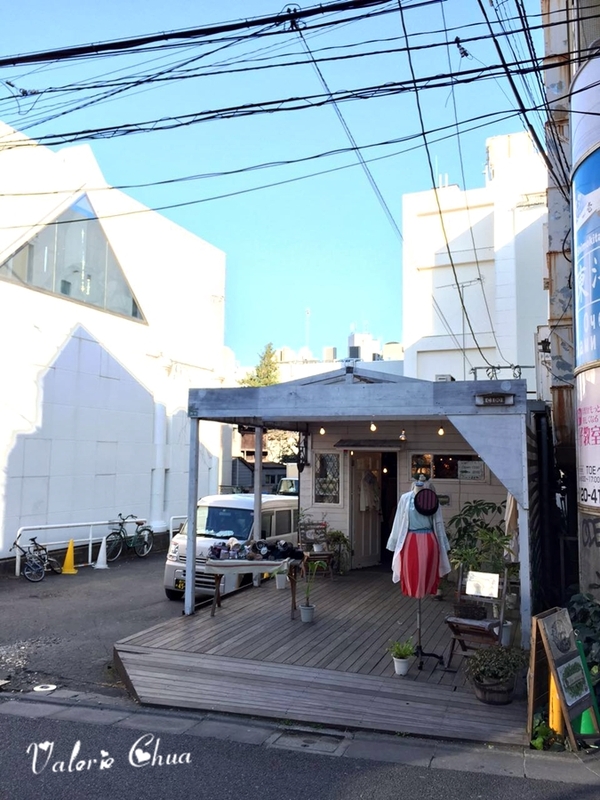 I like the white woody finishing of this store. 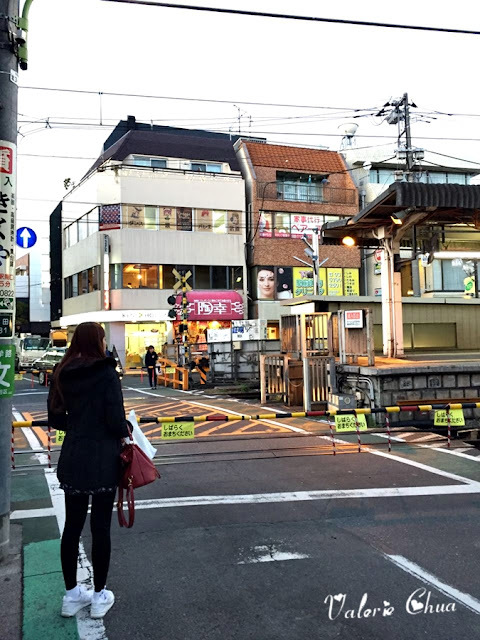 You can see people cycling around and wandering across the streets. Even thou it was a Tuesday but the area was crowded too. I guessed the population and tourists summed up a very giant number. Read my Tokyo Disneyland post then you will know how crowded it is in Tokyo, regardless what day of the week, not to mention weekend. 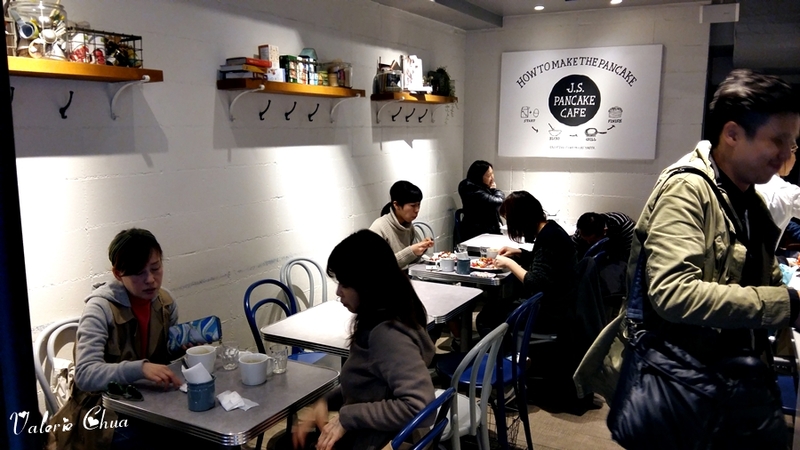 We stumbled upon this cafe and thought we shall go in and take a rest. As usual, very tiny space. 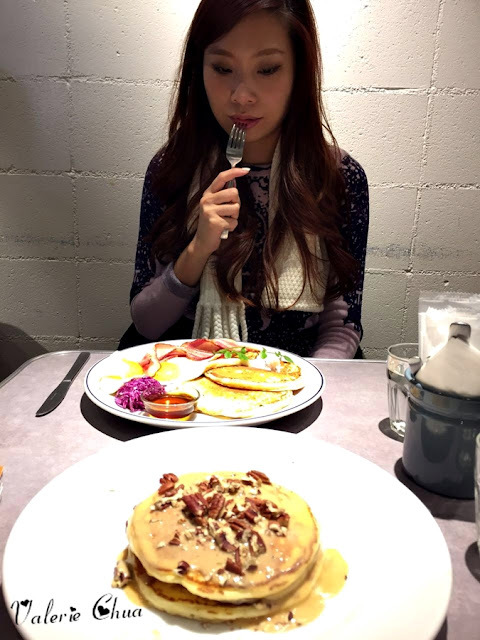 Okay, the story was - Initially I said I am so full but my man said he wants to try the pancake. 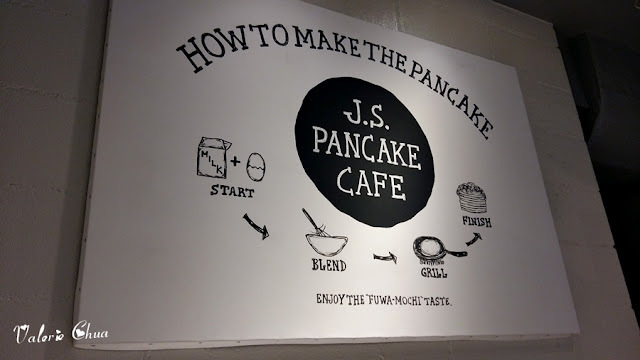 So he said why don't we order one pancake and a drink for sharing. When I browsed through the menu, I changed my mind. I said, hey, why don't I order the savoury pancake while you order your sweet pancake. Hahahaha. Oh well... women! 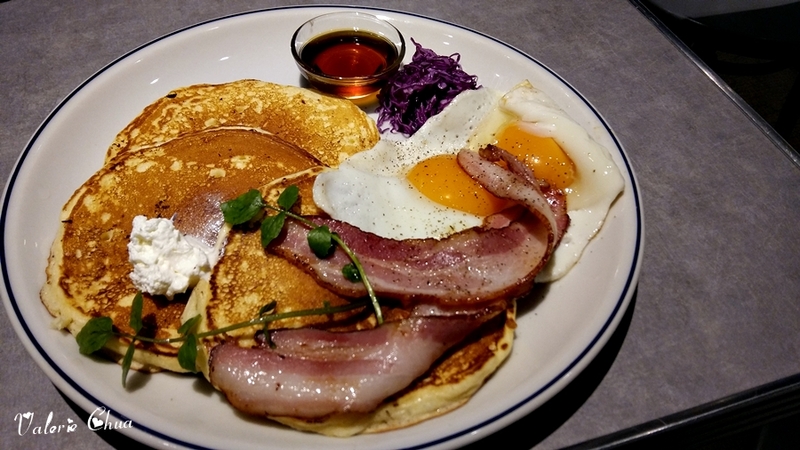 My Bacon Egg Pancake, 1080 yen. We were slightly taken aback by the portion. OMG, THREE fluffy pancakes on a single plate!! His Maple Butter Pancake, 1100 yen. 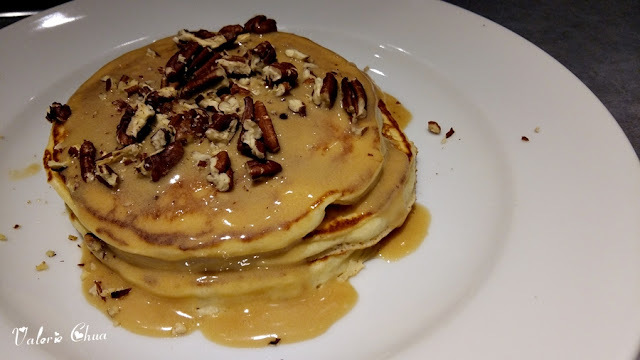 The sweetness was just nice, the combination of maple and melted butter complement the pancakes perfectly. After we tried out j.s. 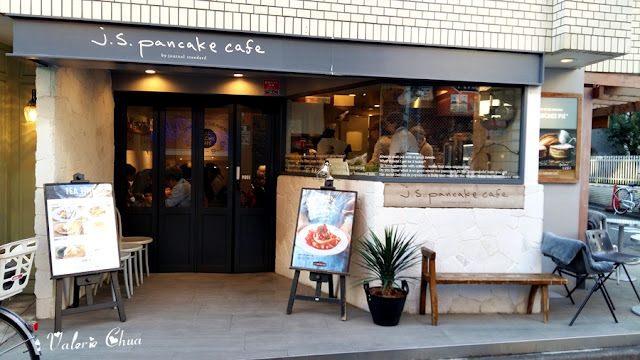 pancake cafe, I guessed this was the first time we tasted real fluffiness of pancakes. What we have tried in Malaysia and used to think is fluffy, nah, I don't think so. It was truly a satisfying tea time. 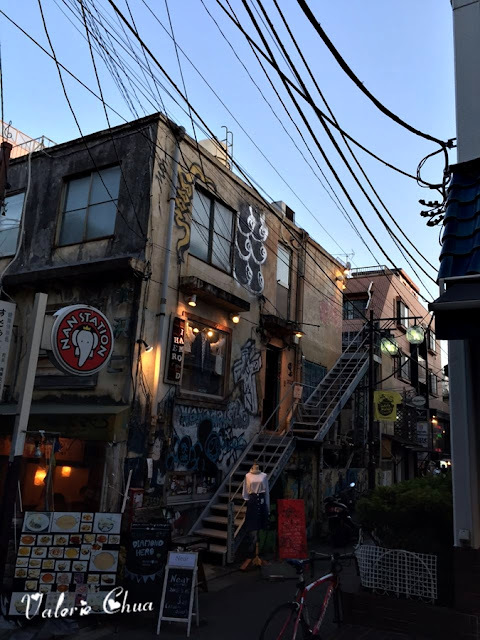 The brick style building with mural art that eventually enhance the artistic feel of Shimokitazawa. Nevertheless, Shimokitazawa is a great place for shopping and relax as the lifestyle are more on a slower pace compare to Shibuya, is like you are exploring a neighbourhood for surprises and treasure. You can even find a cafe located within a row of houses. Next post I will share the hidden cafe in Shimokitazawa! See you again! LOTTY - One of my shop list but too bad it was closed on Tuesday. Known for its huge selection of 1950's to 1970's vintage collection.